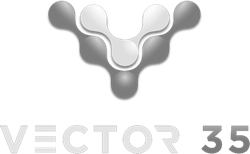 V ector 35 is proud to unveil a top-tier training offering based on our long history of hackable video-game challenges. We have long seen the value of capture the flag (CTF) style security competitions as effective motivators and learning environments for a variety of skills. Unfortunately, many CTF competitions have a high barrier to entry, or lack an appropriate difficulty curve. We believe that combining security CTF challenges inside a real video game makes for an optimal opportunity to engage people not used to traditional CTFs, while still challenging even the most experienced CTF player. 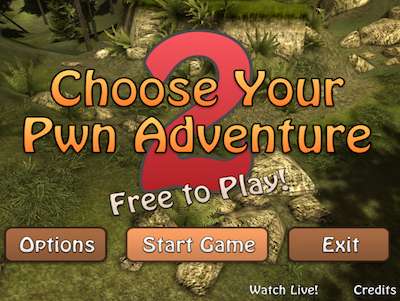 The first serious hackable game, Pwn Adventure 2 is built using the Unity 3D engine, and is thus a .NET application. This makes it a much easier reverse engineering target for most beginners. 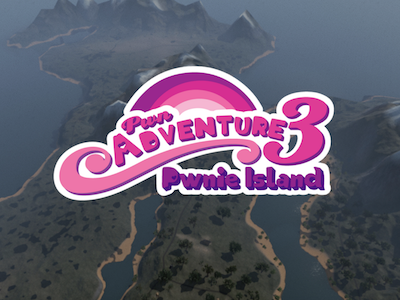 Pwn Adventure 3 brought the difficulty up a notch, using the C++ Unreal Engine as the basis for a new hackable game built into a true open-world MMO. 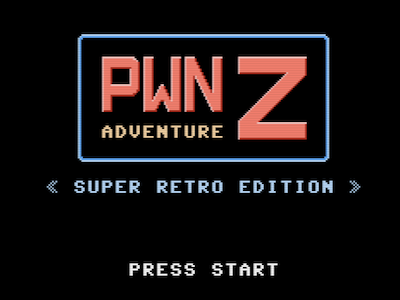 In honor of the iconic plumber's 30th birthday, the latest Pwn Adventure is based on the oldest architecture, hand-written assembly for the NES's 6502 processor. Play online! However, for companies looking for expert instructors to provide hands-on training, new interesting challenges, and a difficulty curve tailored to your organization, we recommend on-site training. While the schedule can be adjusted, here is the standard two-day schedule for an on-site training. Day 1 6hrs Let the games (err, CTF) begin!